This is a revised and rewritten edition, with many new illustrations, of the study first published in 1997. 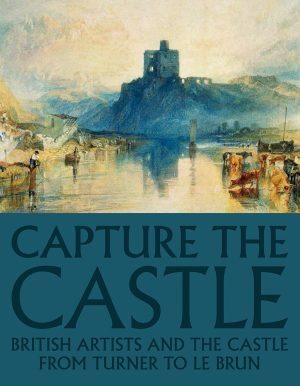 It provides nique insights into the Newlyn art colony and the world of the Victorian professional artist. 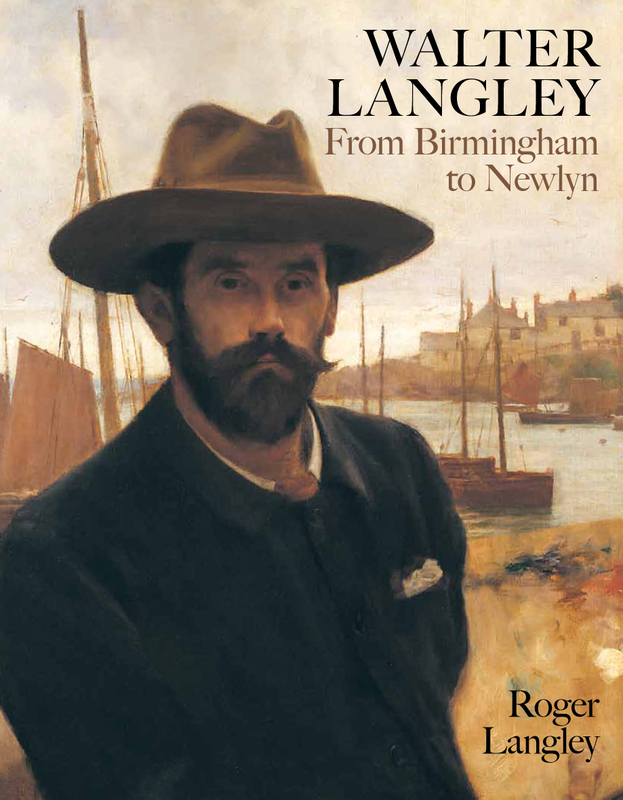 Langleywas a pioneer of the remarkable colony of artists drawn to the south-west corner of Cornwall in the 1880s. Working mainly in watercolour, and a sympathetic and unsentimental recorder of the hard lives of the Newlyn fisherfolk, Langley made his name especially through a series of memorably dramatic watercolour and oil paintings. Included in this new edition are also examples of the artist’s powerful charcoal drawings. As well as high drama, Langley was the chronicler of the simple, everyday scene in Cornwall, the Midlands, Brittany and Holland. Above all, he is a rival to Stanhope Forbes for the title ‘father of the Newlyn colony’, but unlike Forbes he did not leave a substantial body of writing or correspondence to advance such a claim. New to this edition are profiles of friends and colleagues from Birmingham who painted in Cornwall including Edwin Harris and William Wainwright.